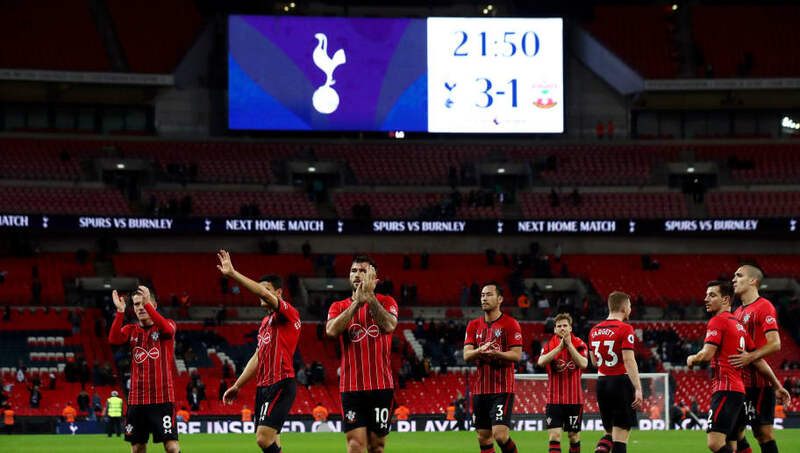 The midweek action in the English Premier League saw all the top teams return back in action, leading to some exciting and interesting results. Here, we take a look at six interesting numbers from the action in the best league in the world. This is the first matchday in Premier League since November 27th-28th 2010 that all 20 teams have scored atleast one goal. All 20-teams have scored this matchday, which is very rare. 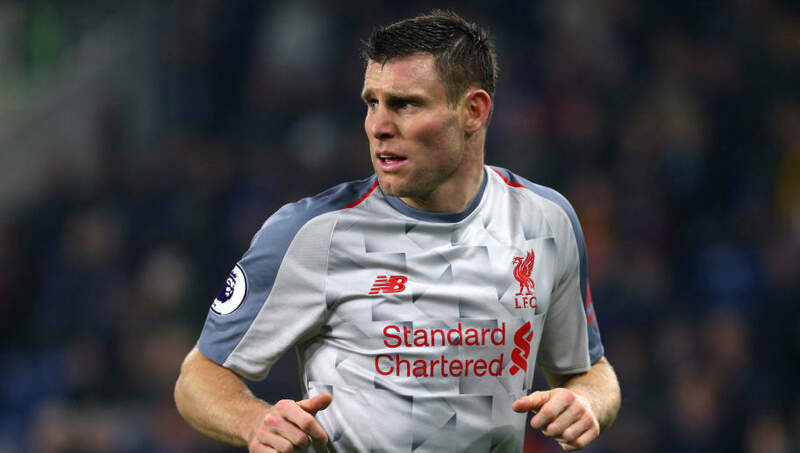 James Milner has now scored 50 goals in the Premier League games during spells with Leeds United, Newcastle United, Aston Villa, Manchester City and now Liverpool. 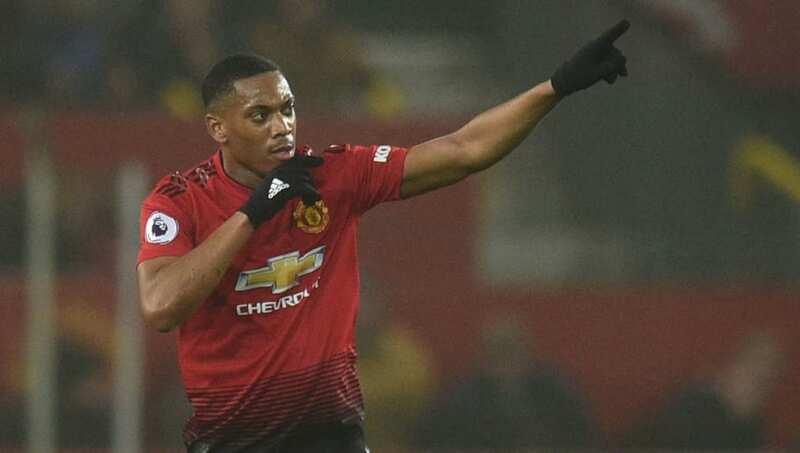 He has never been part of a losing team when he has scored with 39 wins and 11 draws. 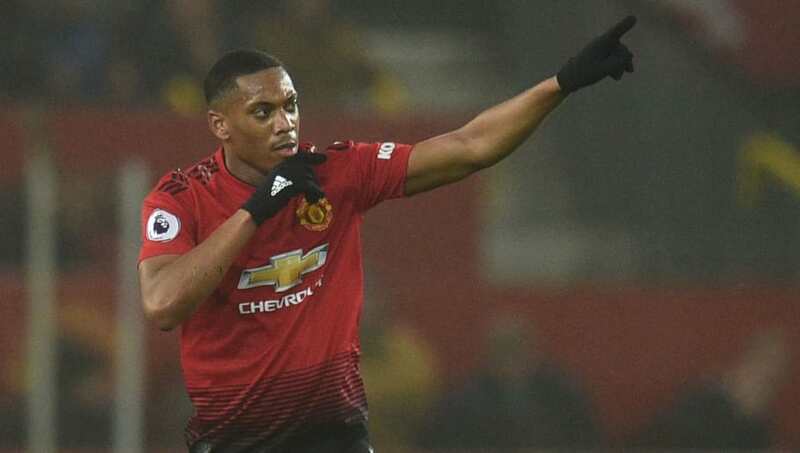 Anthony Martial who scored against Arsenal, became only the second Manchester United player after Wayne Rooney to strike on his birthday. The England legend scored against the Gunners in 2004 on his birthday. 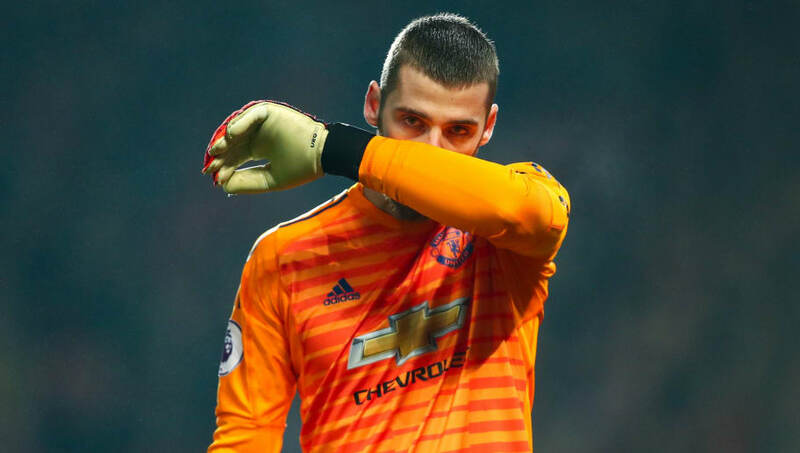 Manchester United have now conceded nine goals at Old Trafford in just seven games, which is just as much that they conceded in 18 games at home last season. 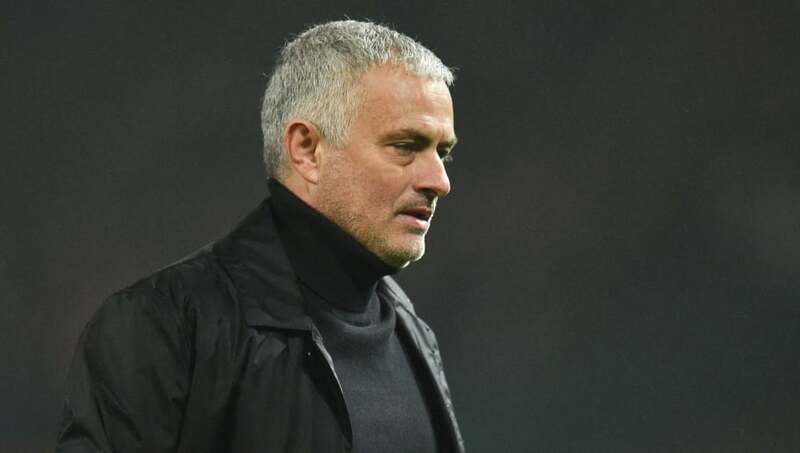 Manchester United manager Jose Mourinho has made a total of 46 changes to their starting XI in the Premier League so far this season, which is more than any other team in the league at the moment. 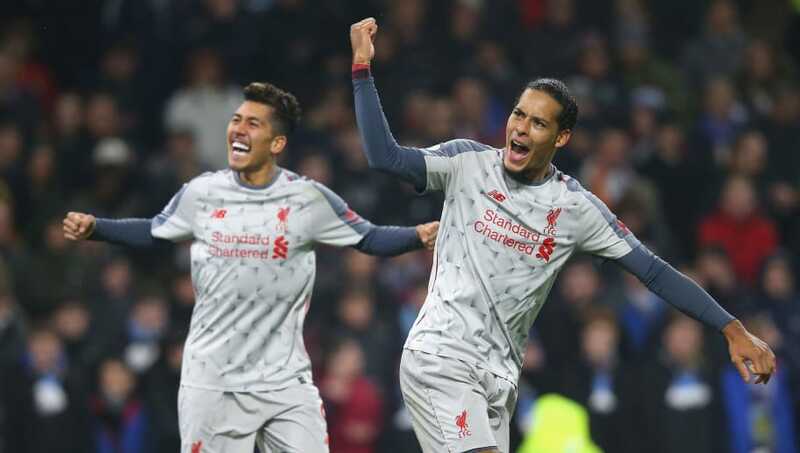 Liverpool have conceded only five goals in the 14 games in the Premier League this season, which is the second least after Chelsea who conceded only four goals in 2008/09 at this stage of the campaign.